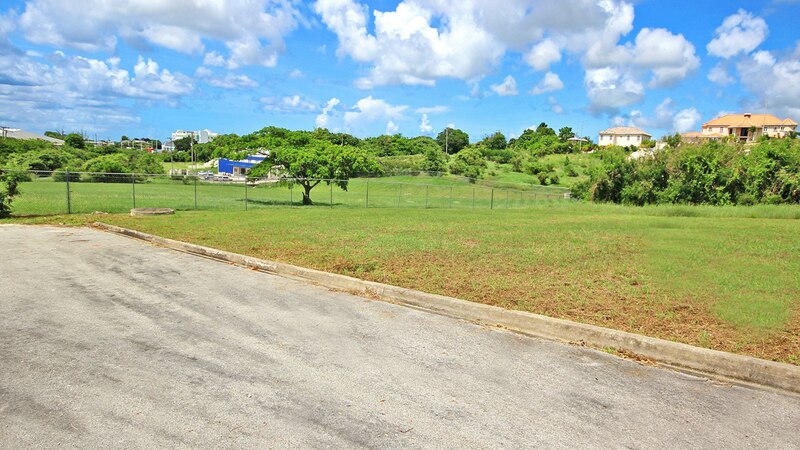 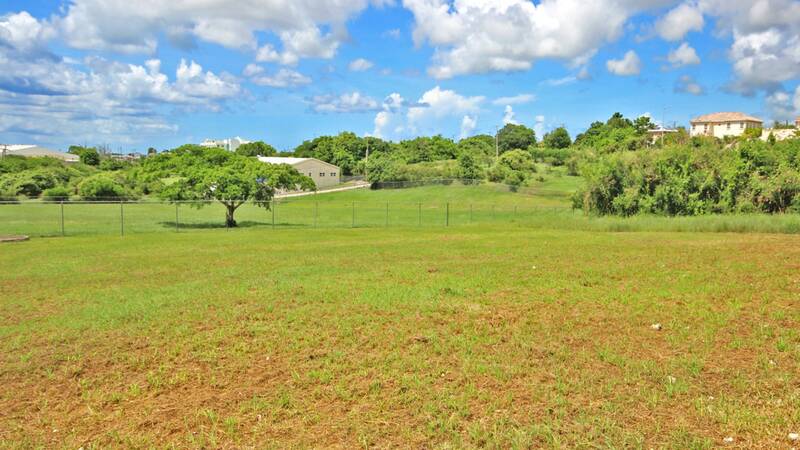 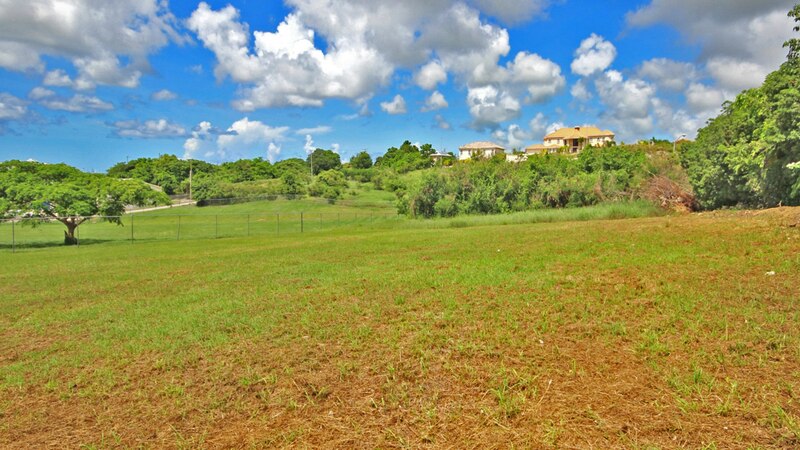 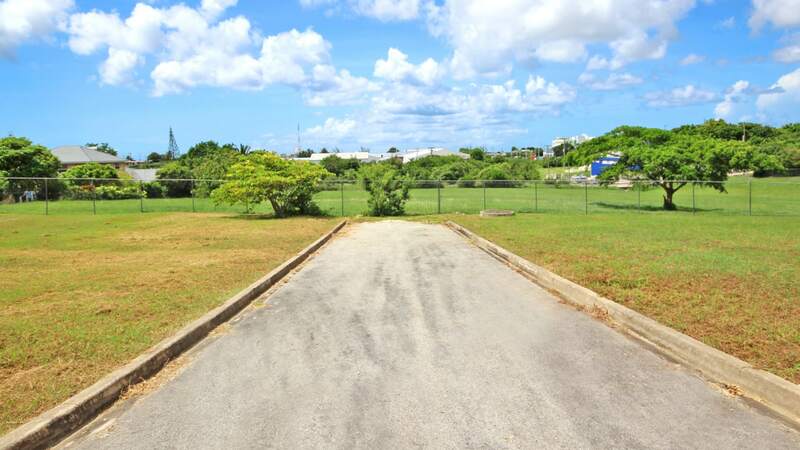 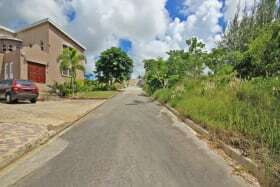 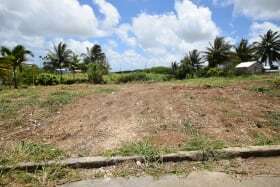 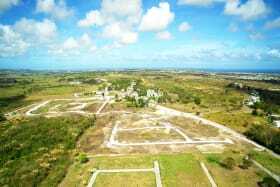 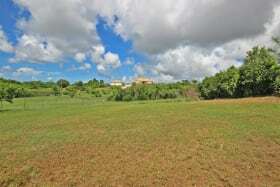 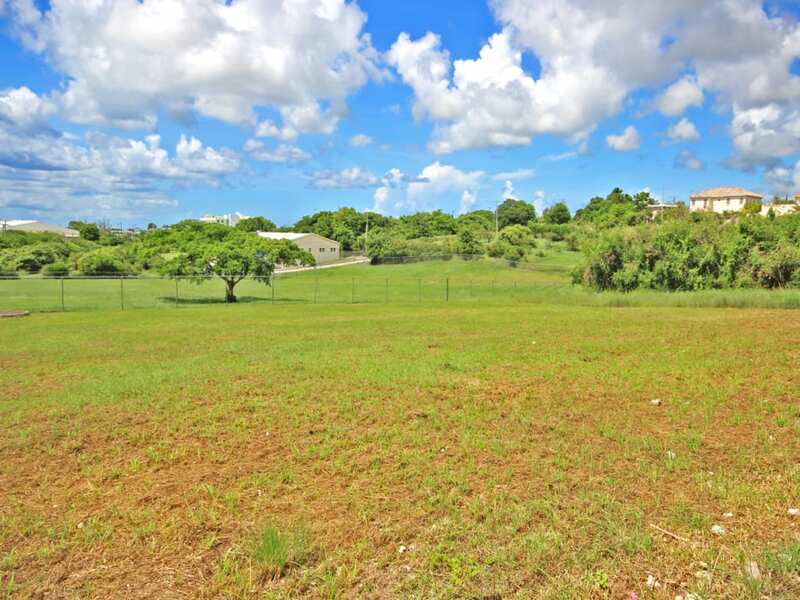 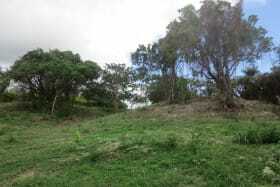 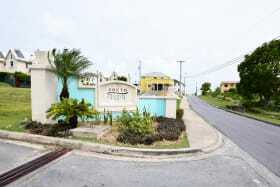 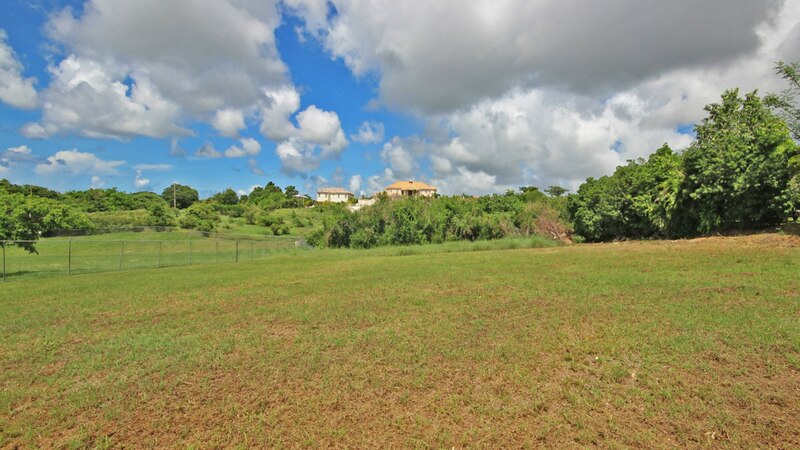 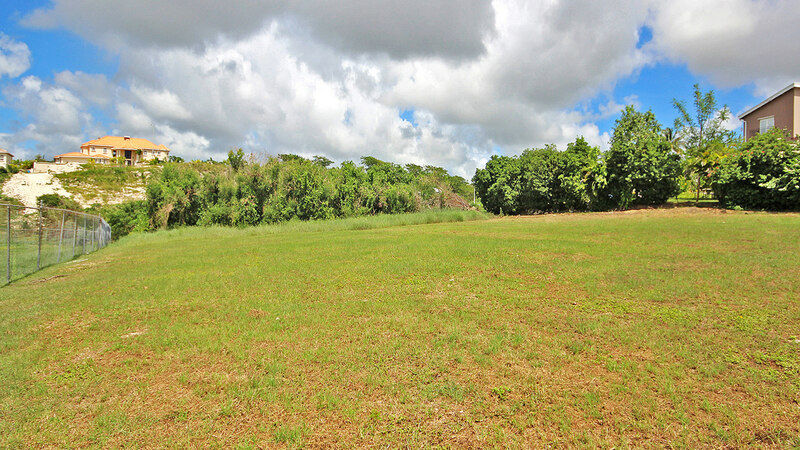 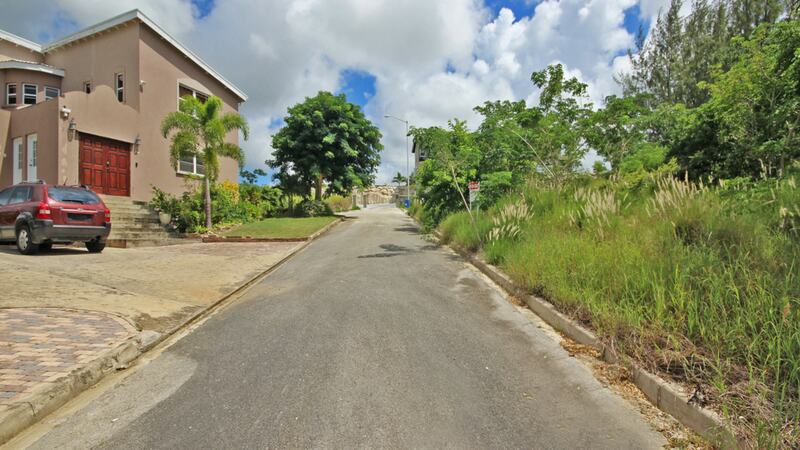 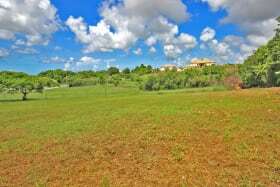 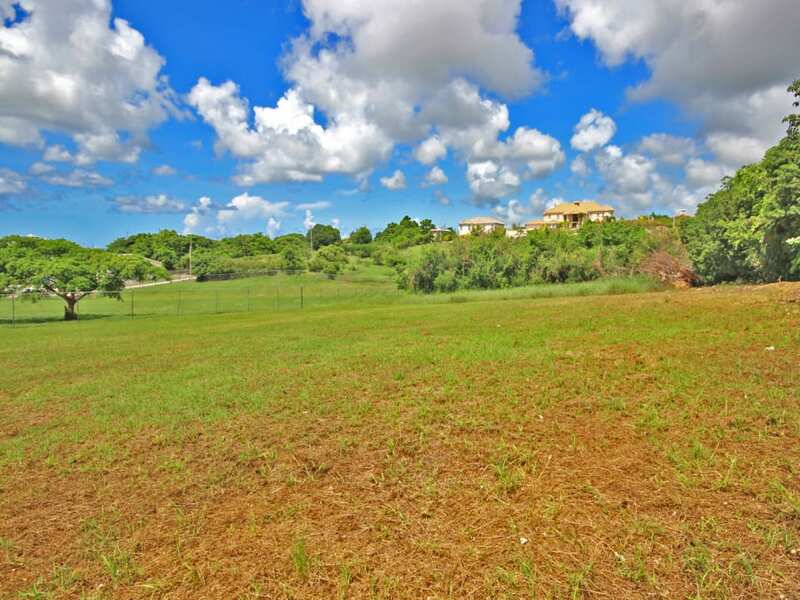 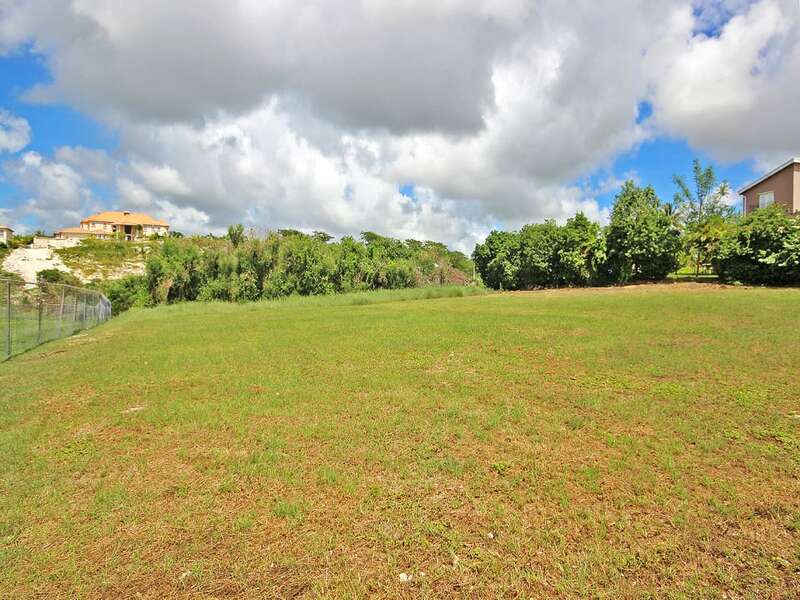 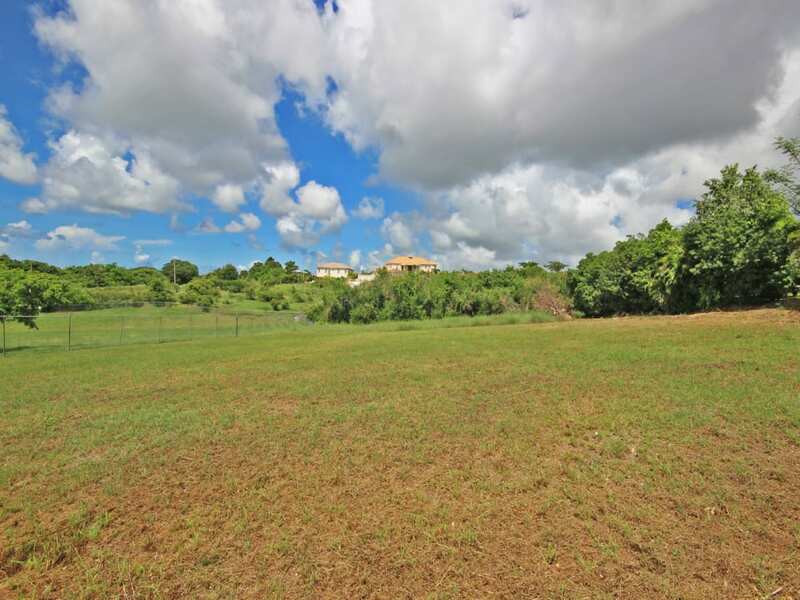 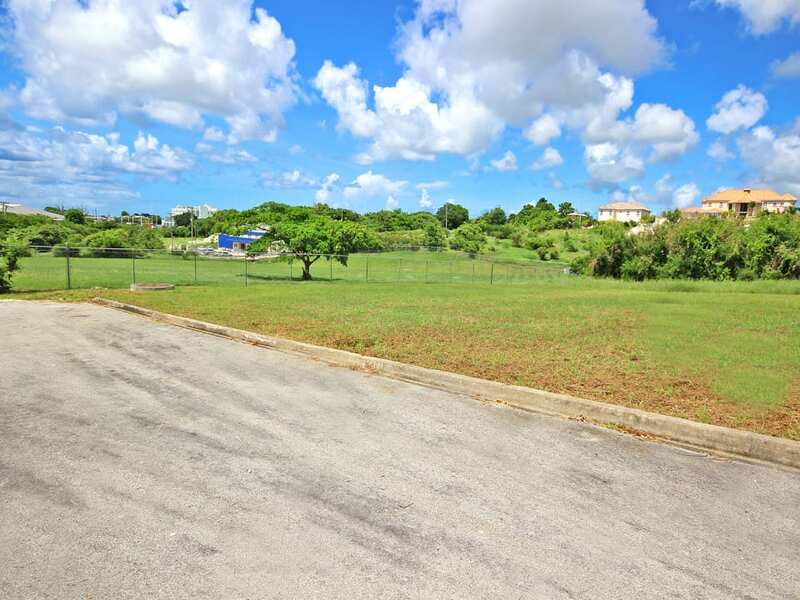 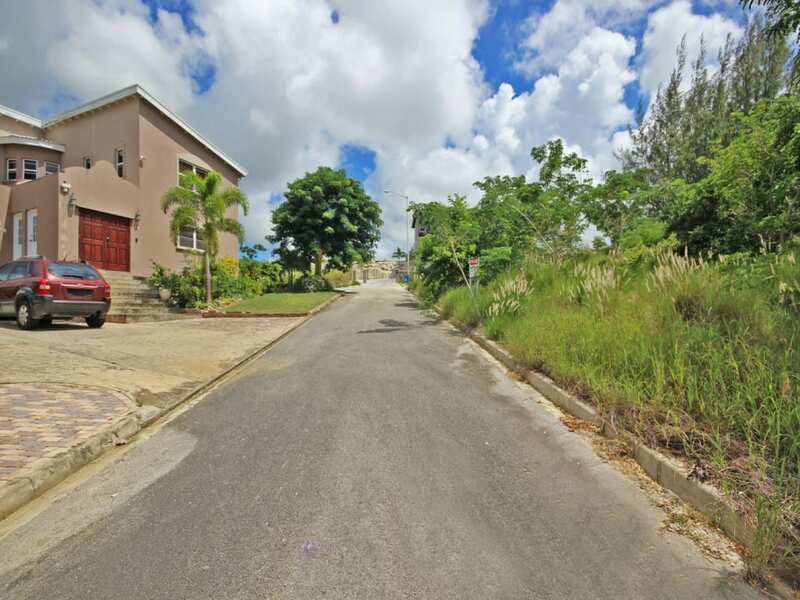 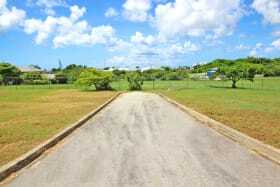 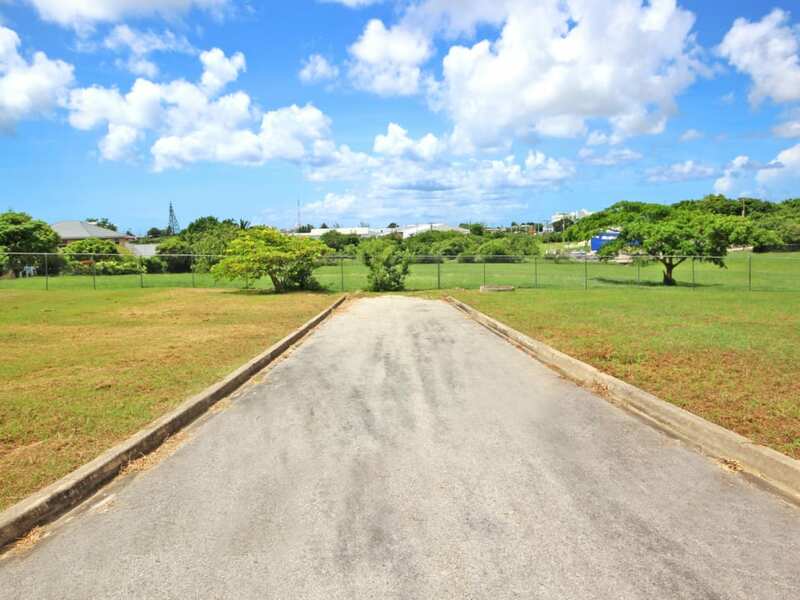 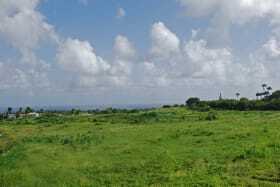 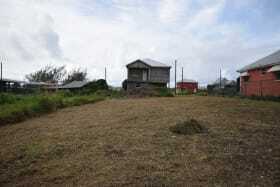 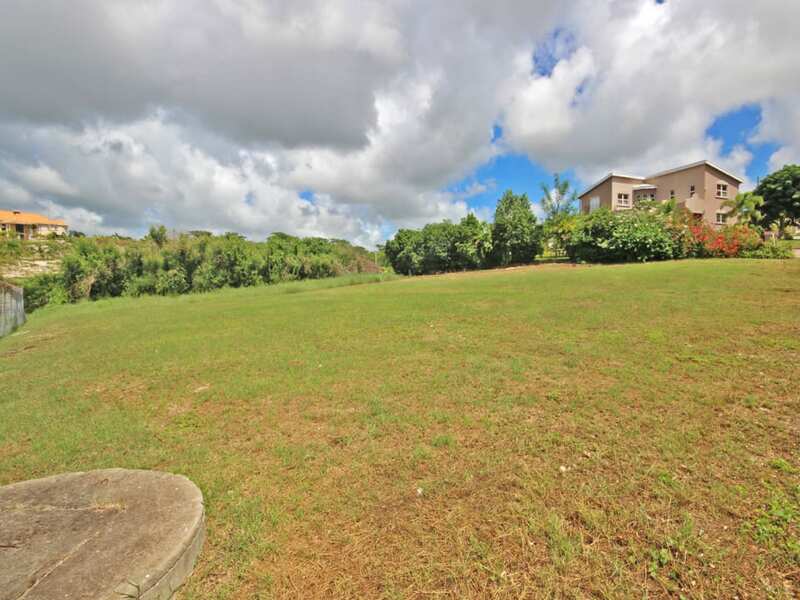 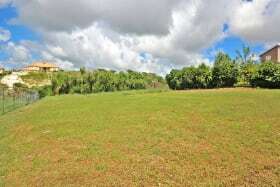 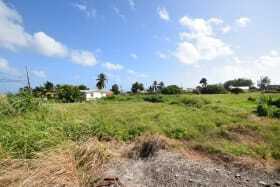 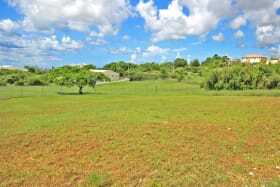 This attractive property offers 14,330 square feet of land in Phase IV of Fort George. 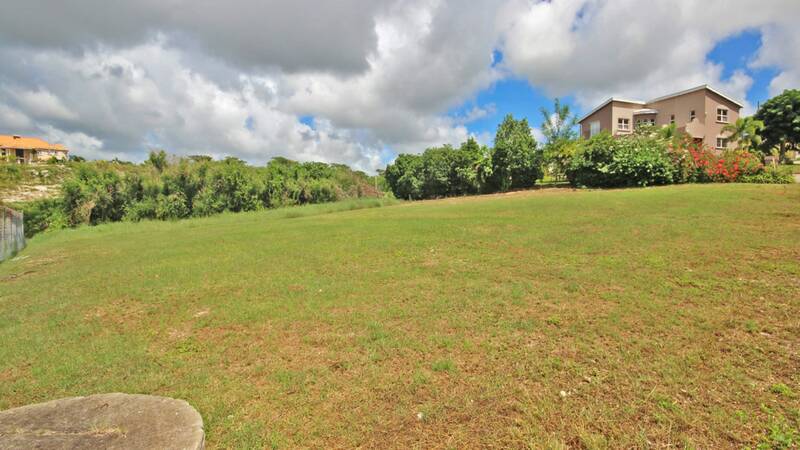 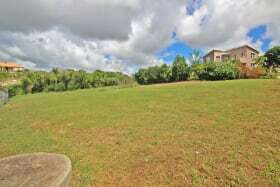 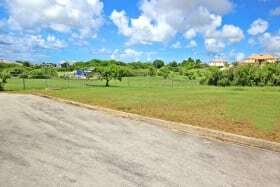 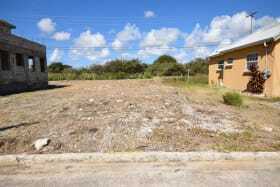 The lot is located in a quiet cul de sac with views over the picturesque playing field along it's western boundary. 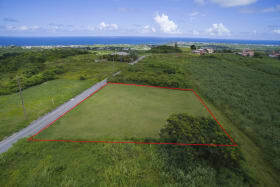 Fort George is one of the island's most sought after communities and is close to the many amenities and beaches along the island's south coast.